I love fall! It's one of my favorite seasons! 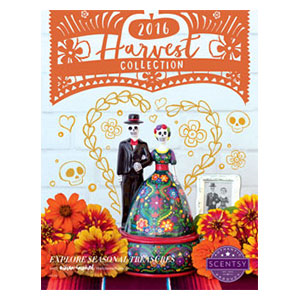 Scentsy's fragrant fall and holiday scents are now available. One of my new favorites is Farmstand Pumpkin. It's just the right blend for those cool fall nights. Our fall and winter 2016 products are now available. So many beautiful new products and fragrances for the busy holiday season. Thank you for stopping by. Be sure to check out all the beautiful products offered http://diane.scentsy.us.